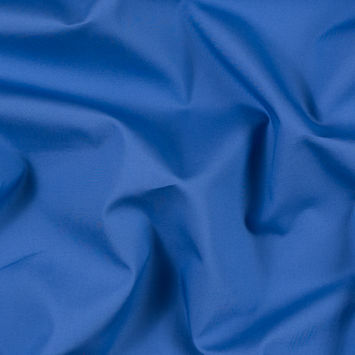 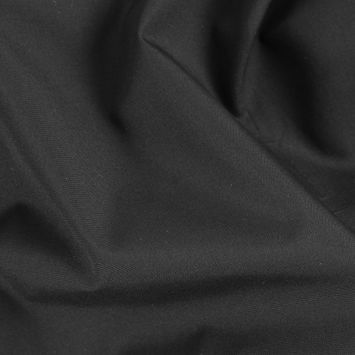 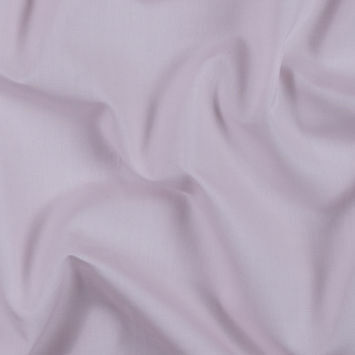 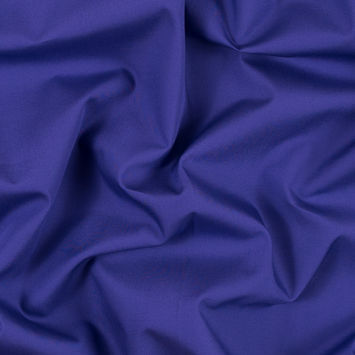 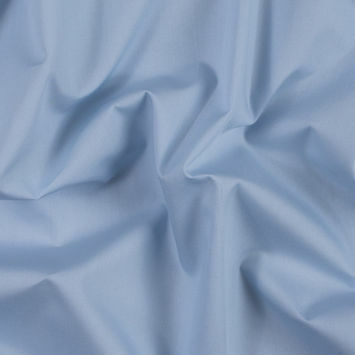 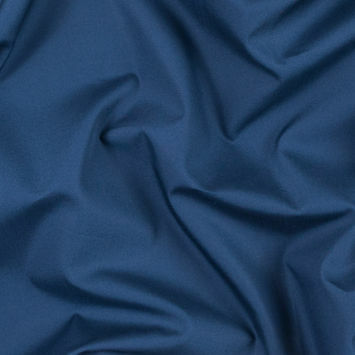 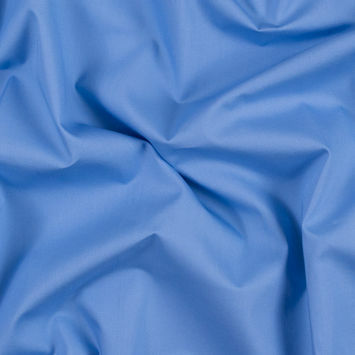 Cotton Broadcloth Fabric is a densely woven material with luxurious softness and durability to match. 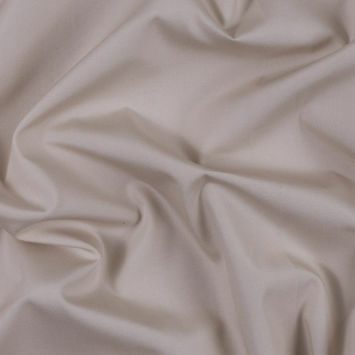 This elegant fabric with medieval roots is made using condensed yarn fibers that are then bound in a felting process that gives the material a crisper quality than other cotton fabrics. 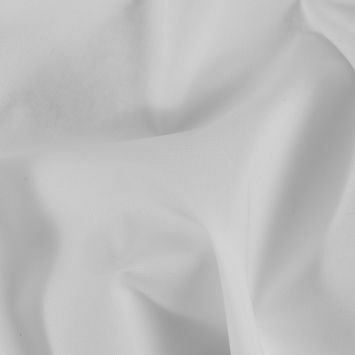 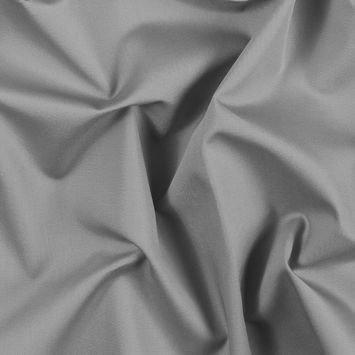 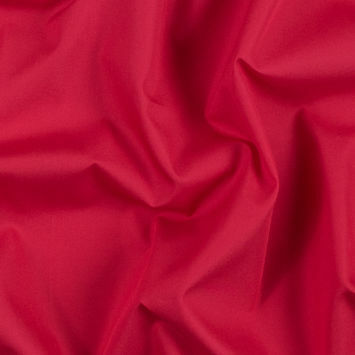 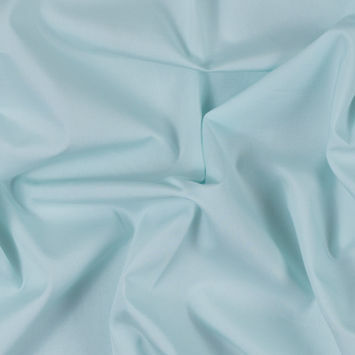 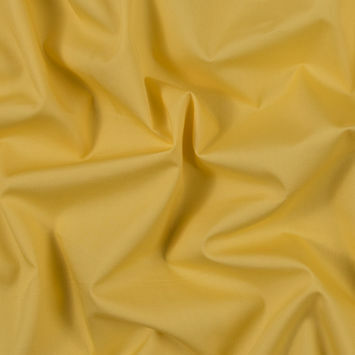 A refined elegance, strong vigor and versatility make this fabric perfect for crafting gorgeous blouses, shorts, skirts, and dresses.